A classically retro pom style beanie. The Elmo is fully- acrylic with a fine rib knit construction, and designed to be warn either cuffed for a classic look, or uncuffed for a slouch fit. And the foldover two-sided logo looks natural either way. 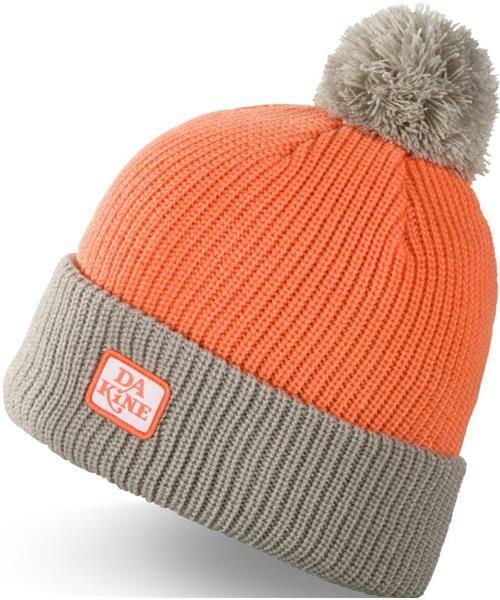 It's a fun and versatile beanie; always a solid choice.